The Vessels Worship Ministry team has the wonderful task of leading people in worship of our Lord and Saviour Jesus Christ. 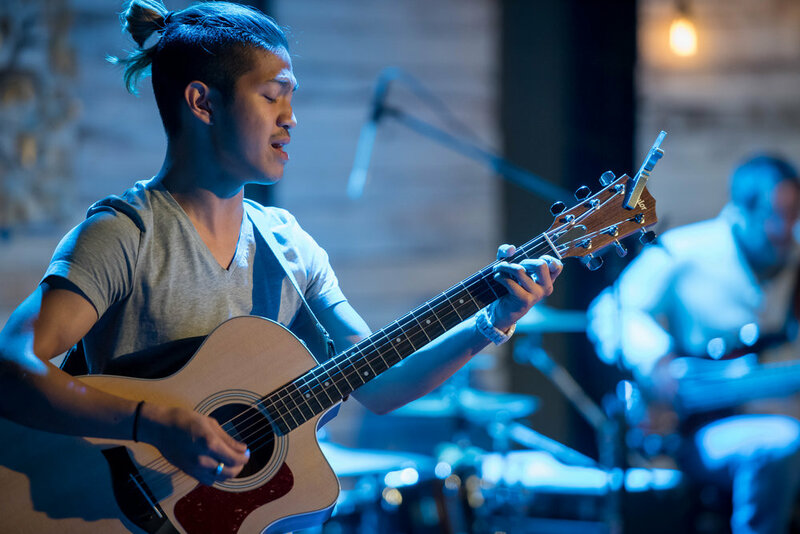 The people who comprise this ministry use the talents God has given them to praise Him through instruments, voice, and technology. 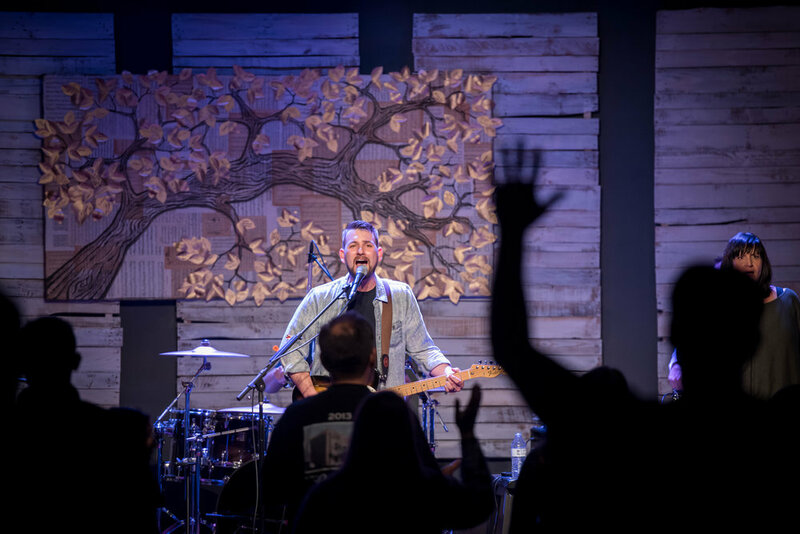 Vessels Worship includes those who serve as audio, video, and lighting technicians. 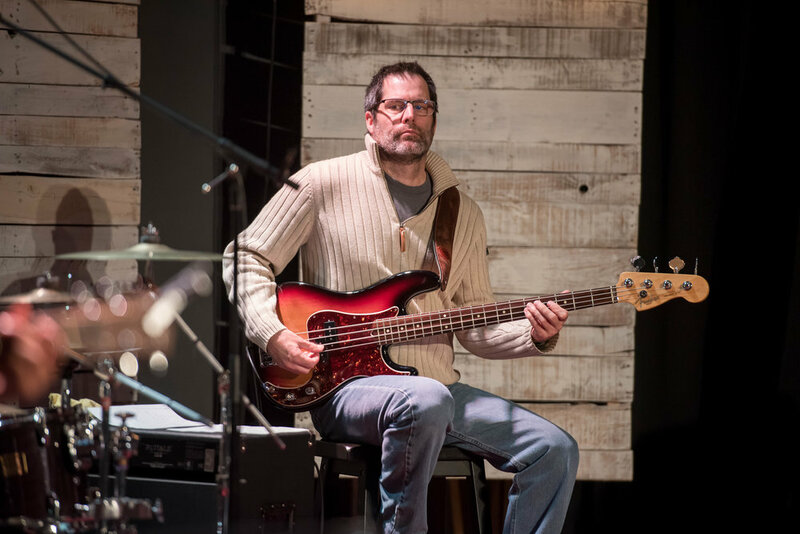 Our goal is to help people connect deeply with God through songs of praise. 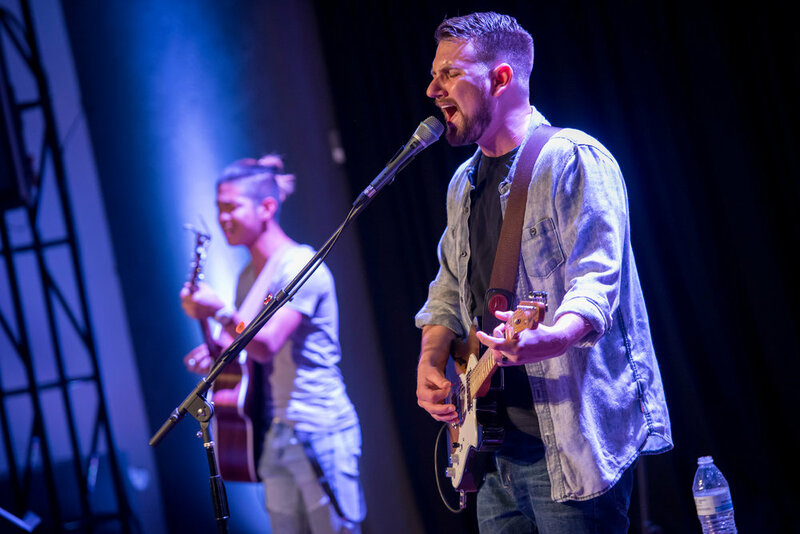 It is our desire and prayer that the people of Mission Valley Christian Fellowship worship God in spirit and truth. 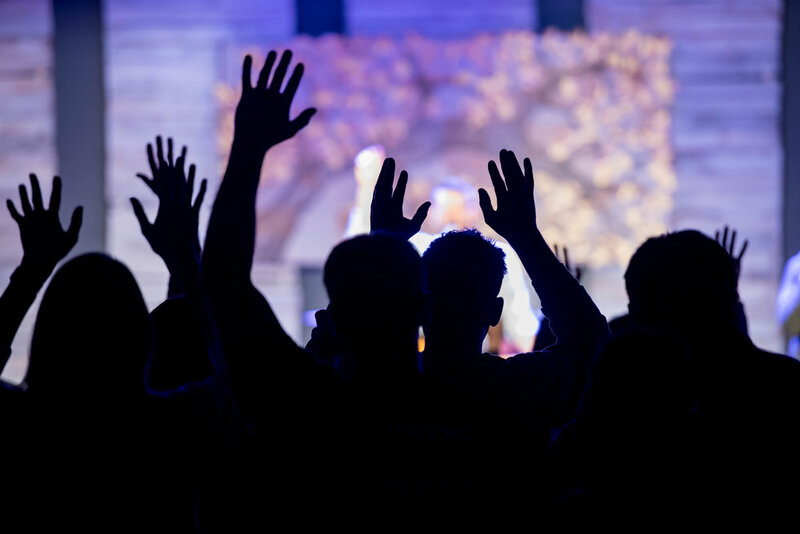 We believe that true worship is born from a heart that loves God, seeks God first, and is thankful for what God has accomplished through the death and resurrection of our Lord and Saviour Jesus Christ. Our worship does not stop after each church service ends. We believe we are called to live lives of worship for the world to see, glorifying God in everything we do. We welcome you to be a Vessel in His church and worship and praise Him together. For more information on Vessels Worship, please contact our Vessels Director John Dearden or Sound Technician Robert Cobb, with any questions you might have.